That’s a question I get a lot from clients my coaching clients, but is it the right question to be asking? Today I would like to try and give you an answer by looking at some recent statistics. This important fact tells us that selling stuff on Facebook is the most successful way to make money on Facebook. This important statistic can easily tell us what selling approach to use for making money on Facebook. This is another interesting fact. It tells us that Facebook Pages are an effective way to expose your products and or services to new potential customers. The good news is that there are several apps that you can easily install and use that will allow you to sell items directly from your Facebook Page without taking them away from Facebook itself. Consumers who do follow links from the platform to retail web stores spent an average of $102.59. Knowing this kind of information can help you put a price tag onto the traffic coming from Facebook to our website. I like this fact because it helps you to evaluate the $$$ that you are spending on your advertising. Facebook is wonderful for Brand exposure because it’s an easy place to connect and build relationships. When people start to follow and like your Facebook Page you will discover how easy it is to get conversations flowing. It’s also a great place to answer any questions that they may have. This helps to build trust, which is so important in today’s marketplace. that is a huge percentage of marketers interested in advertising on Facebook using the paid platform. Facebook has an amazing and advanced advertising platform for marketing purposes. You can easily target any kind of people there, from any Country, State, City, Zip Code, town, gender, relationship status, if they are in high school, in college, or college graduated. This is just amazing. This little statistic is important because when businesses spend more of their advertising budget on a particular platform, it’s indicative that their return on that investment is adequate. Translation ==> they are making more money than they are spending. A popular way to use Facebook advertising is to acquire more fans. This number is reflected in how many people “Like” your page. Why is this important? 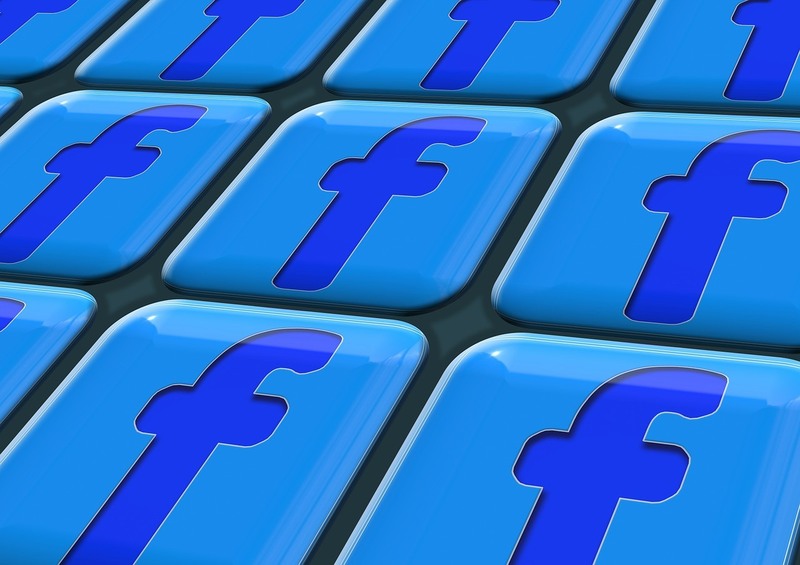 A new research report indicates that the value of a Facebook like for most brands is worth an average of $175. Of course that will vary from brand to brand, but that reflects a 28% increase compared to the value in 2010, and that my friend is pretty impressive! So instead of asking Is Facebook Effective for Internet Marketing? how about asking How Can I Make Money with Facebook? Be sure to check out my Facebook Marketing Unlocked series for information on how to get started today!